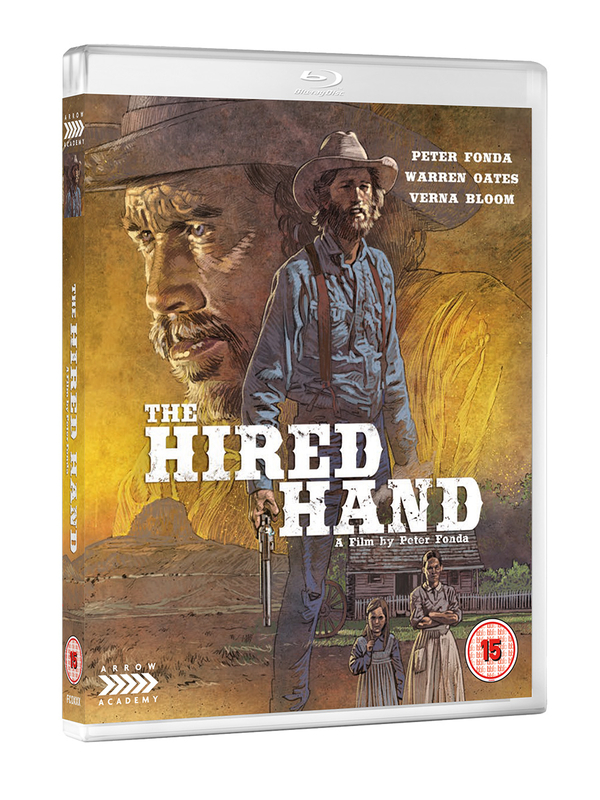 Western starring Peter Fonda as Harry, a drifter who, with his friend Archie (Warren Oates), has crossed the plains of America in search of a better life. But tiring of the transient existence Harry heads for home and the wife and child he left behind years before. 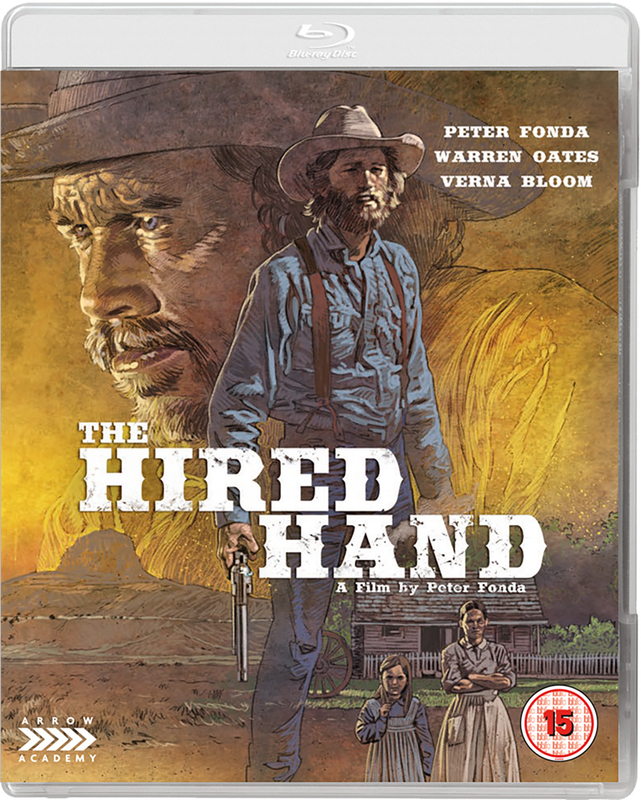 At first, his wife Hannah (Verna Bloom) refuses to accept him back, forcing him to sleep in the barn and work the farm strictly as a hired hand. After time their romance rekindles, and they rediscover the happiness they had lost. But when bad news of Archie reaches the farm, Harry is faced with the most difficult decision he has ever had to make.